Showing results by narrator "Deborah Frances-White"
Creator of the hit BBC Radio 4 show, Deborah Frances-White Rolls the Dice and host of the podcasts The Guilty Feminist and Global Pillage, Deborah packs a busy schedule along with her seminar work talking about charisma, diversity and inclusion. 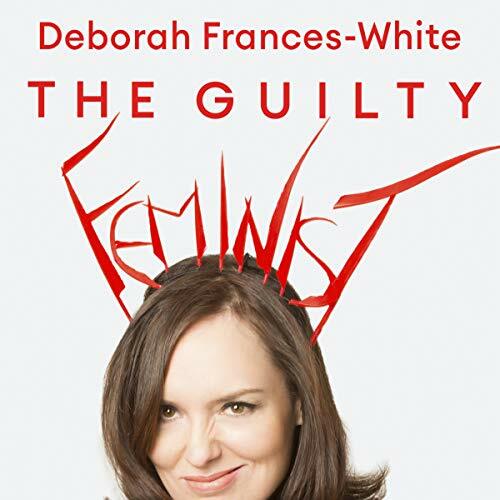 Her latest book is The Guilty Feminist, a frank and funny look at modern feminism. 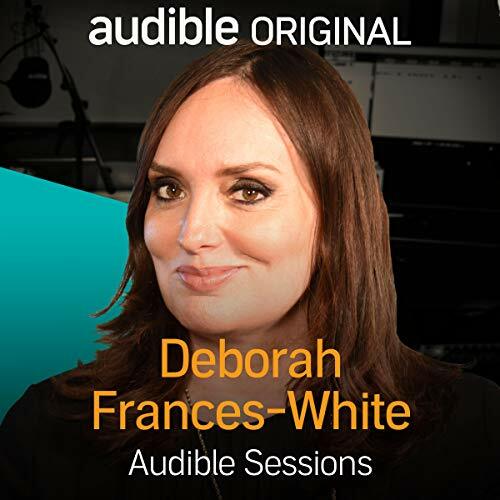 Deborah Frances-White talks to us about the formation of her well-loved Guilty Feminist podcast, we speak about getting to know refugees, and she shares what she hopes readers will take away from the book.